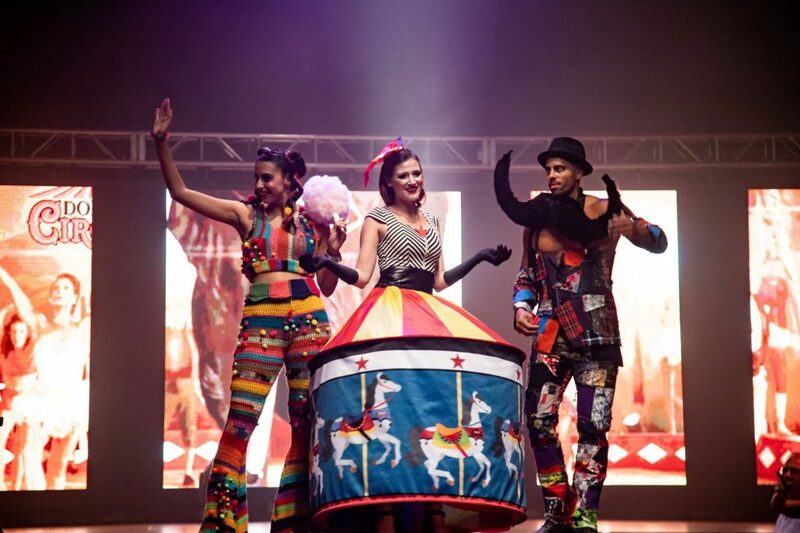 For fourteen years Dunedin’s Wearable Art Fashion Show has taken whimsical fantasy to a whole new level. 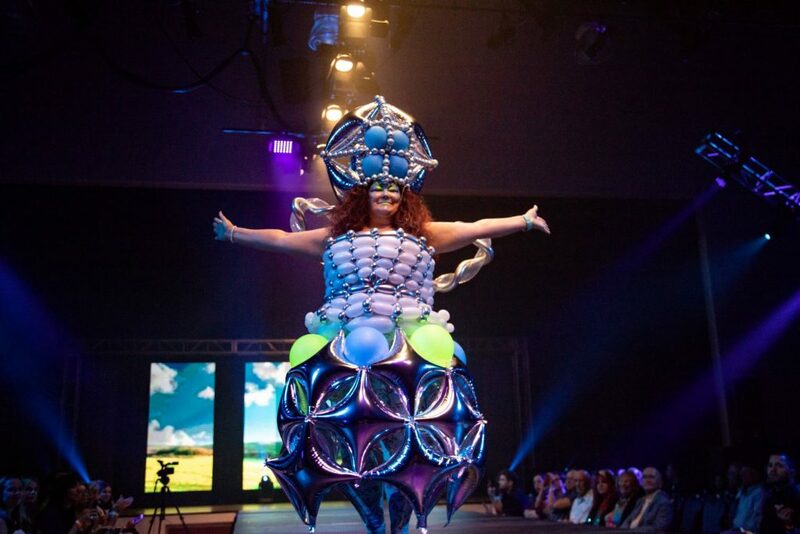 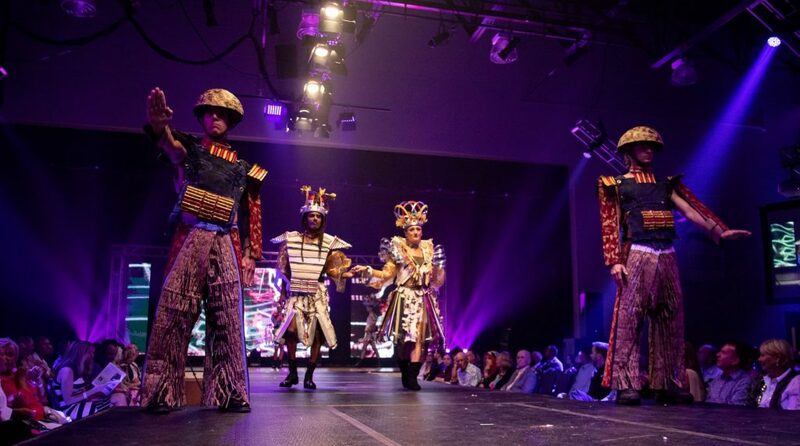 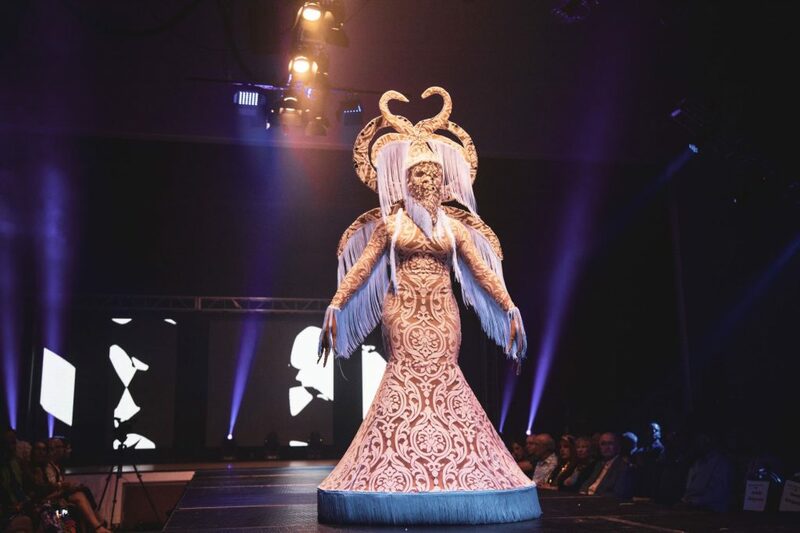 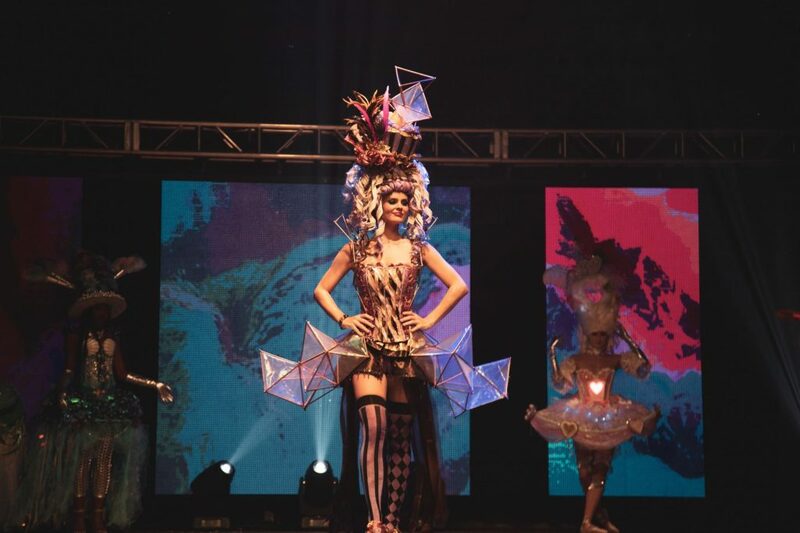 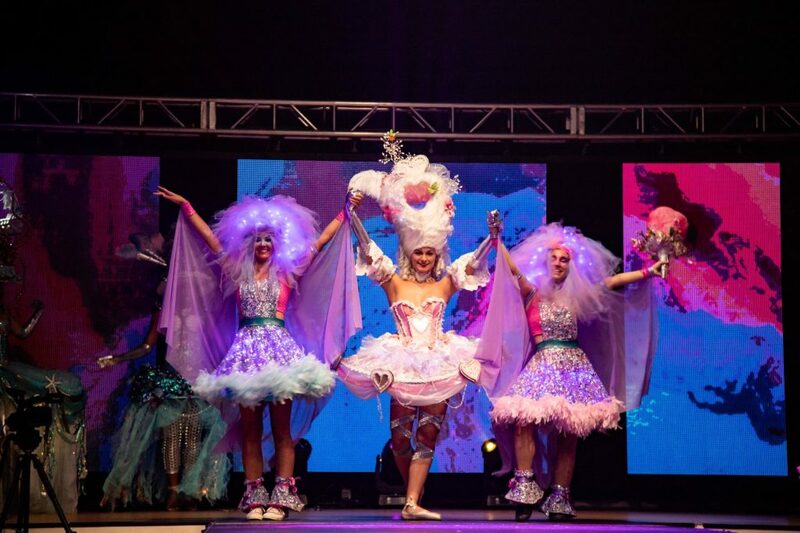 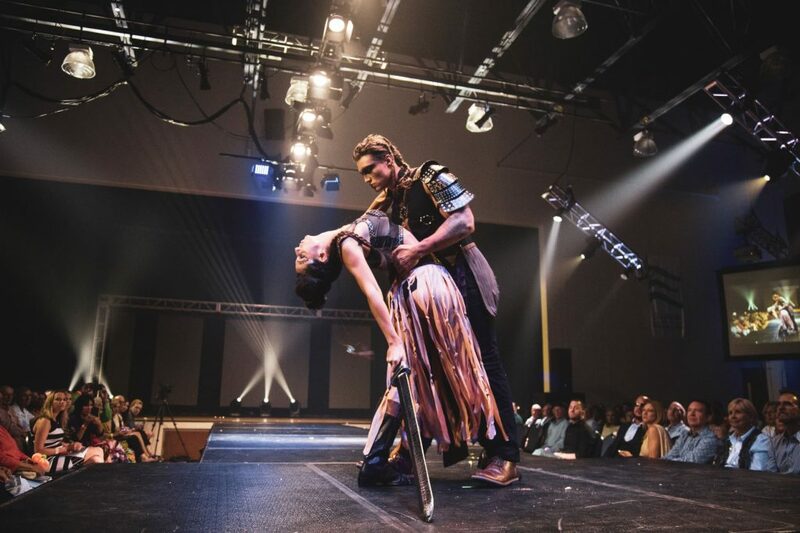 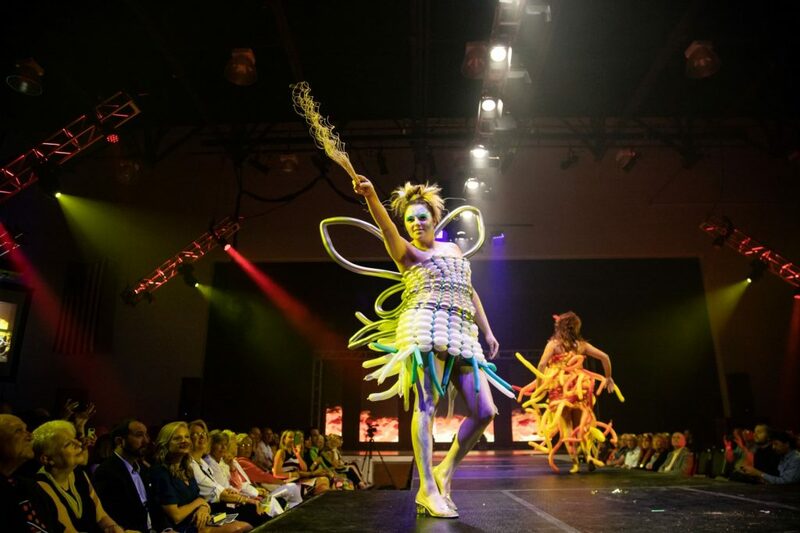 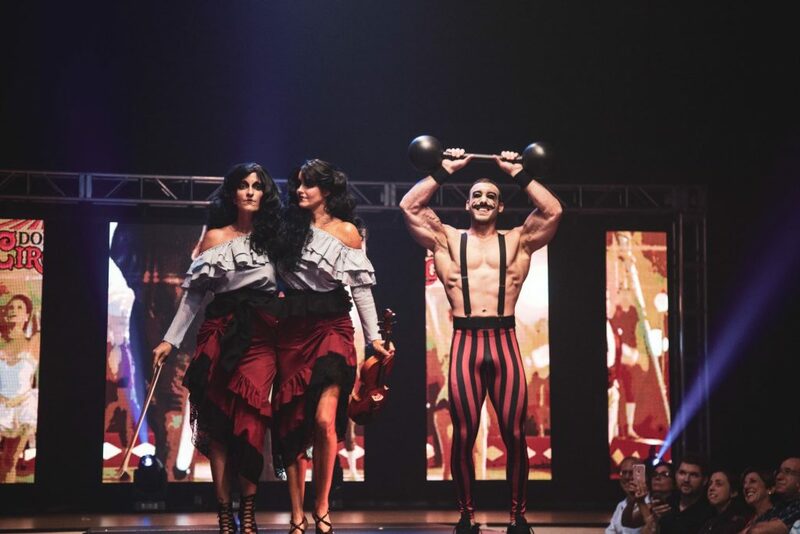 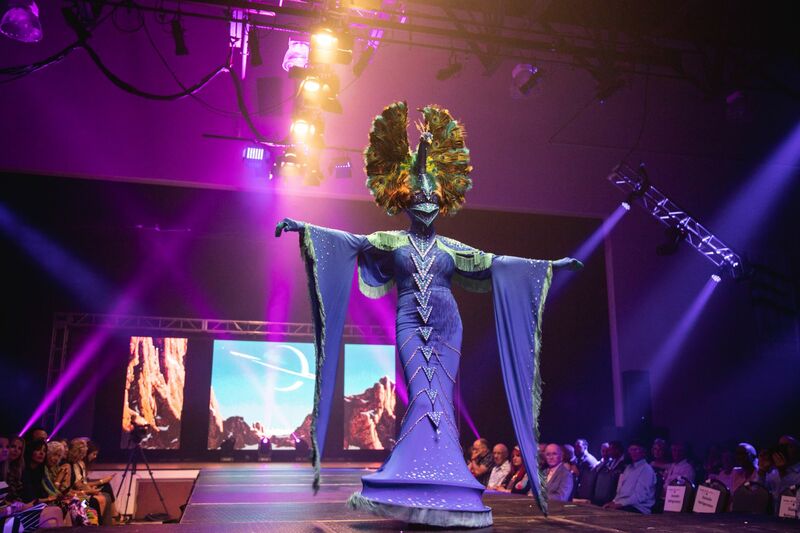 Held in its usual location at the Dunedin Fine Arts Center, Wearable Art fourteen featured ten creative designers whose runway offerings took our imaginations on a wild ride, through space and time… literally. 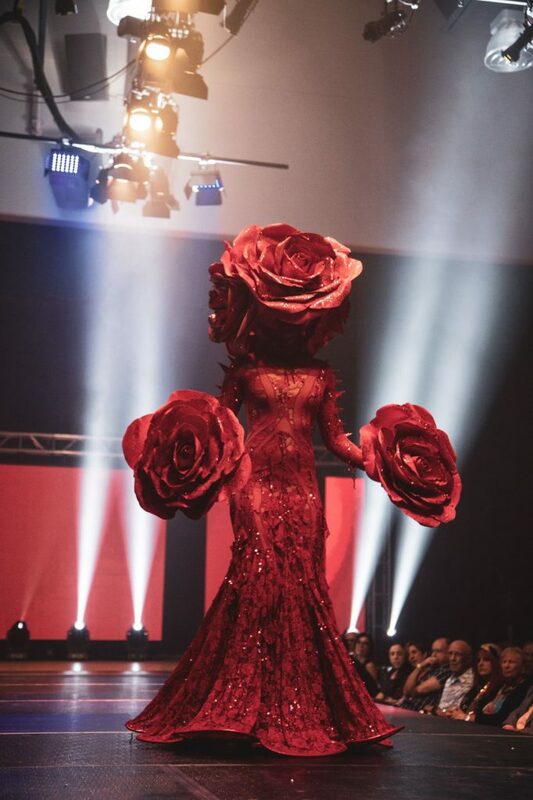 From the alien life forms of Kikimora Studio to the visual evolutionary timeline presented by Lina Teixeira, this year’s show was a veritable feast for the eyes.